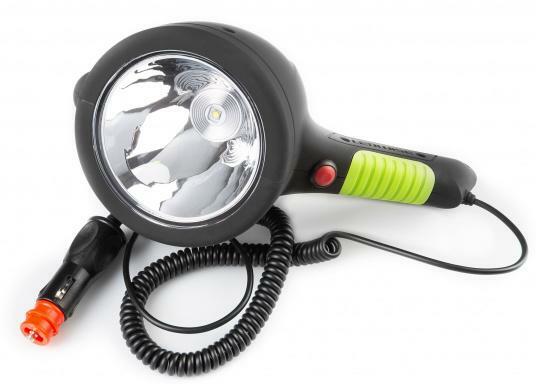 The LEDWISE LED Pro portable spotlight is made of robust, shock-resistant and floatable aluminium and has a luminous intensity of 1,100 lumens. Also possible to send Morse signals. 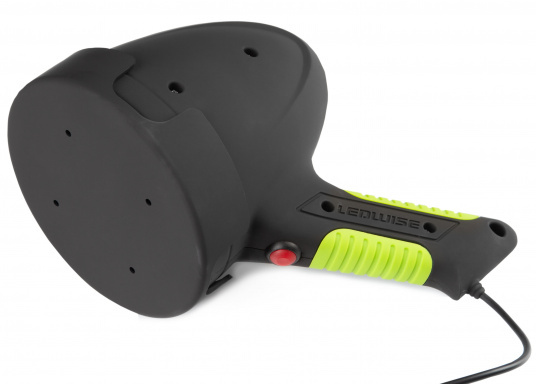 The LEDWISE LED Pro portable spotlight is made of robust, shock-resistant and floatable aluminium and has a luminous intensity of 1,100 lumens. Also possible to send Morse signals. 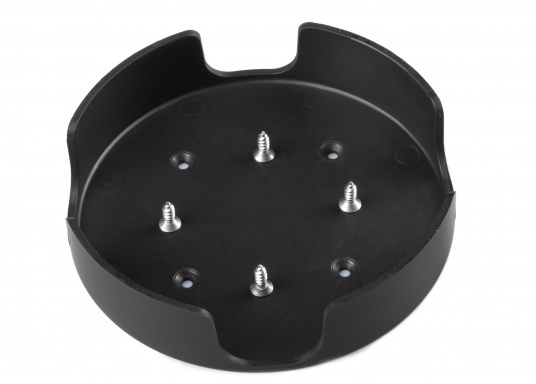 Includes a mounting plate and four fixing screws. Power supply is provided through the included cable with cigarette socket adapter. Cable length: 3 m.